Best qualities are among the most expensive of all gemstones. Occurences in Thailand, Burma, Sri-Lanka, East Africa and Madagascar. 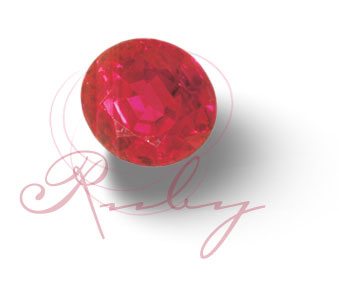 Quantities coming out of Burma (now Myanmar) are very limited, but Rubies of that origin in high qualities are among the most expensive and sought for.